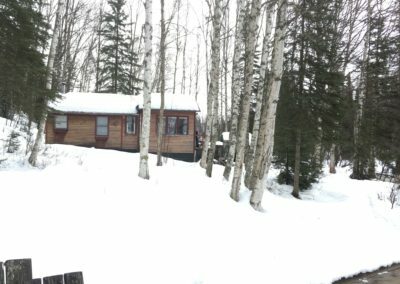 NSAA has a charming lakefront cabin located at Nancy Lake State Recreation Area in Willow, about 1.25 hours North (75 mi) from Anchorage. 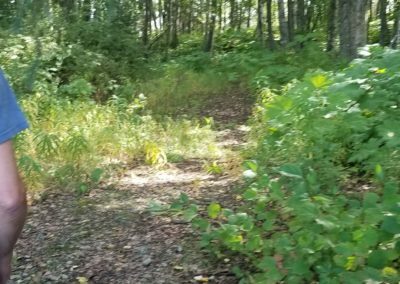 Nancy Lakes State Recreation Area has year-round recreation opportunities, including kayaking, canoeing, skiing, snow machining, biking and hiking. 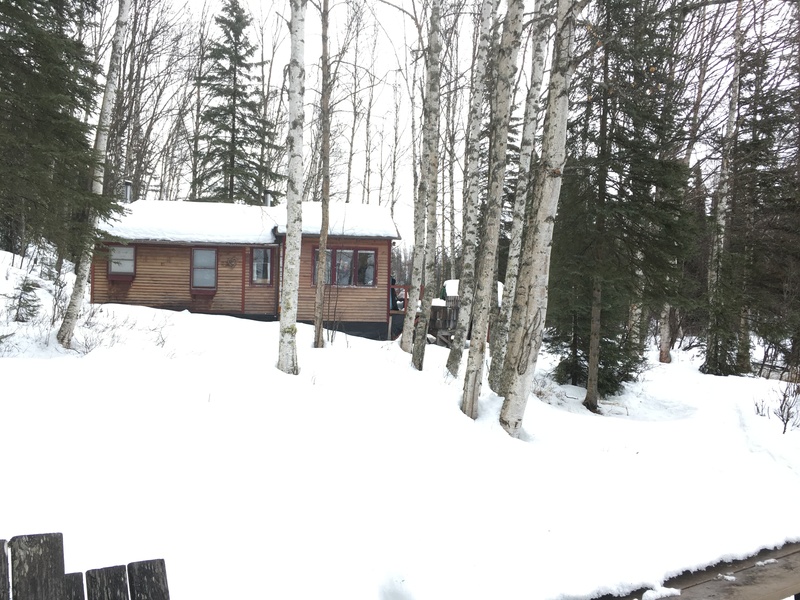 The cabin is available to rent 365 days a year. 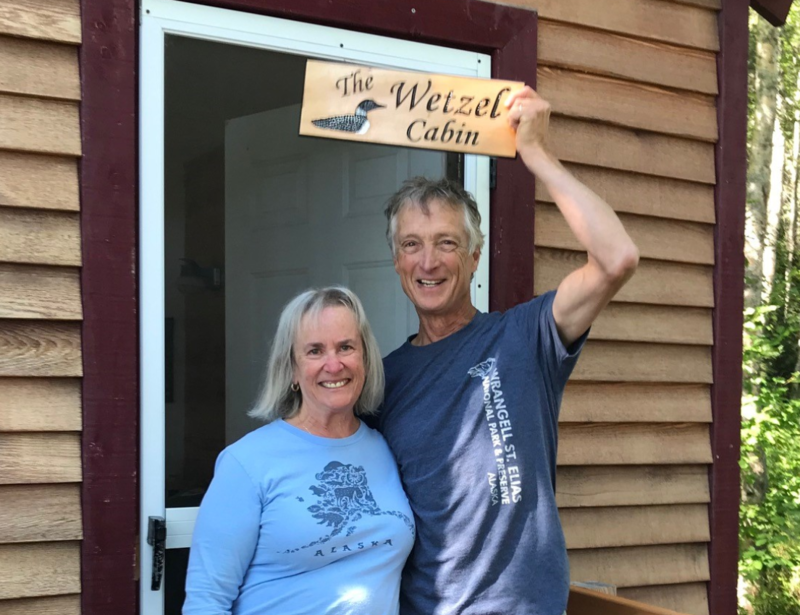 Amenities: Gordon & Linda Wetzel, lifetime members and dedicated NSAA volunteers, have graciously donated the cabin to NSAA. 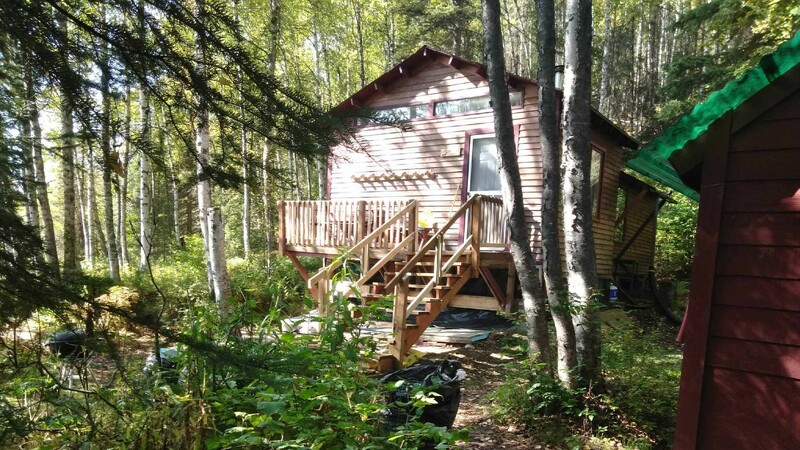 The cabin is 438 square feet and comfortably sleeps 5 in beds + 1 couch/futon. 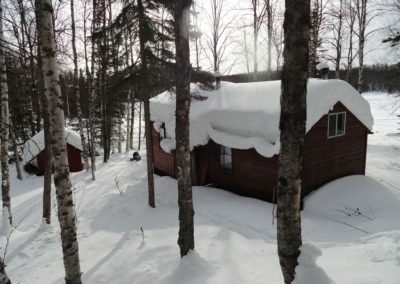 This is a dry-cabin: no electricity or water is available at the cabin. 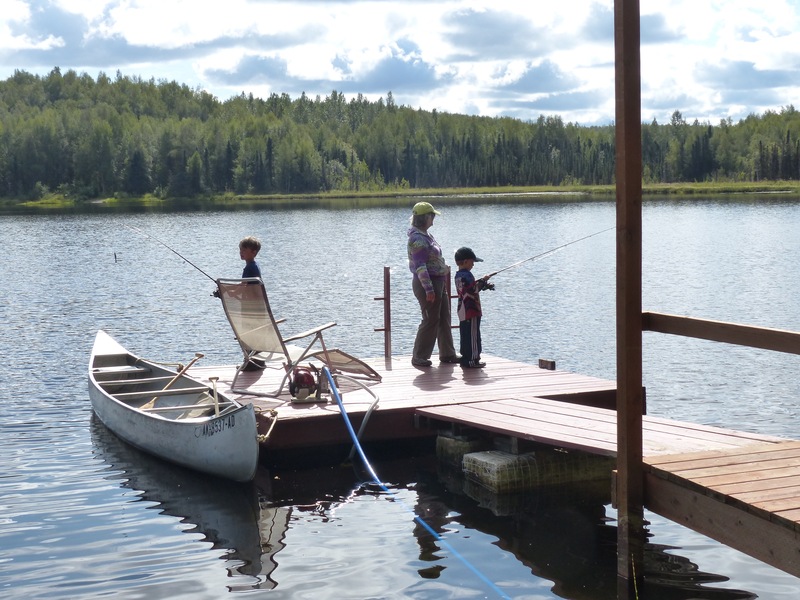 Water is available at the lake and must be treated before consumption. 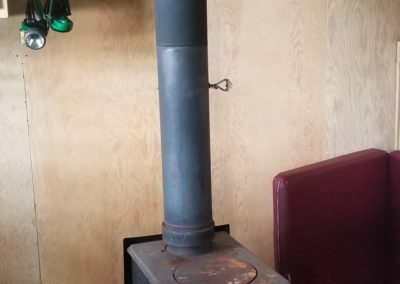 Inside the cabin is cozy and comfortable, with a kitchen table, a propane cooking stove (uses 1lb propane canisters), two wood stoves, two LED lanterns, an assortment of dishes and cutlery, and plenty of space for 5-6 to sleep and lounge around. 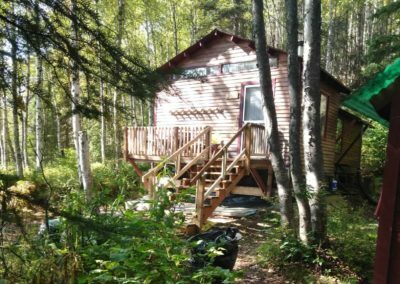 The outhouse is a short walk from the cabin, and the tool shed has wood cutting tools and kayaks for renters to use. 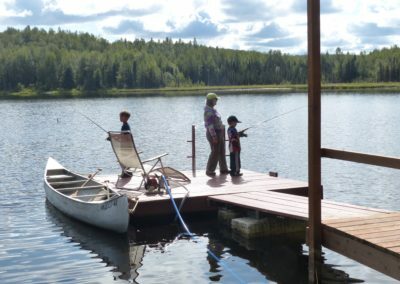 Cabin is located on a the lake and fishing is great off the dock. 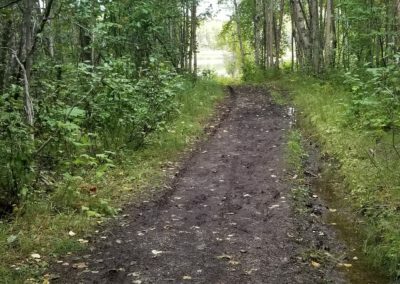 Renters also have access to life jackets, and secure access to a canoe, which is stored at Nancy Lake Canoe Launch parking lot. 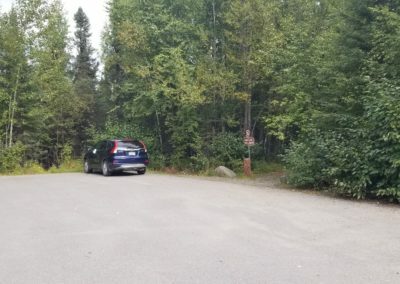 Parking at the canoe launch is free. 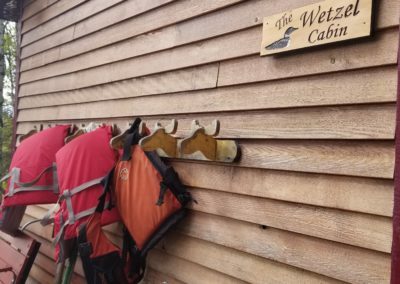 NSAA Wetzel Cabin Access: Access to the cabin via lake is approximately .30 miles. Larger map & GPS coordinates provided at key pickup. 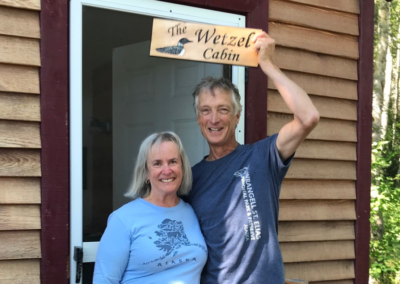 For more information about what to do at the Wetzel Cabin, read this detailed description from Gordon & Linda Wetzel themselves! Pets: Woof Woof! Dogs are allowed and please clean up after your dog, inside and outside. Reservations: Check availability on the calendar and book online thru Findjoo. One reservation per transaction at this time. Check in/out time is noon. Keys & Directions: Stop by the NSAA office the week before your rental to get the key and directions. 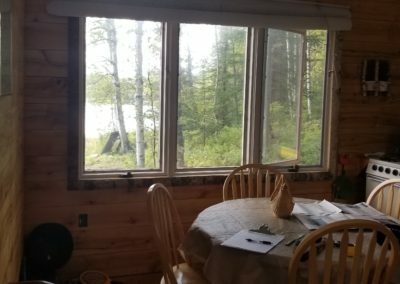 There is a $50 replacement and re-key fee for lost cabin keys. We accept: VISA, MC, Discover and AMEX. 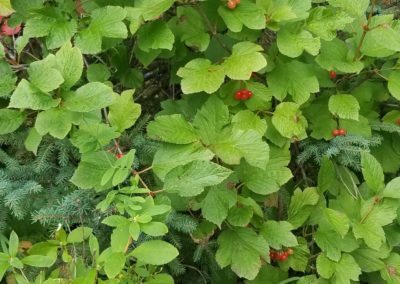 *If you have a gift/auction certificate, please contact the NSAA office at 907-276-7609 to complete your booking. Questions? Contact NSAA. Refund Policy: NSAA cabin reservations are non-refundable. Reservation changes may be made up to 2 weeks out from rental date. To change your reservation, contact the NSAA office.